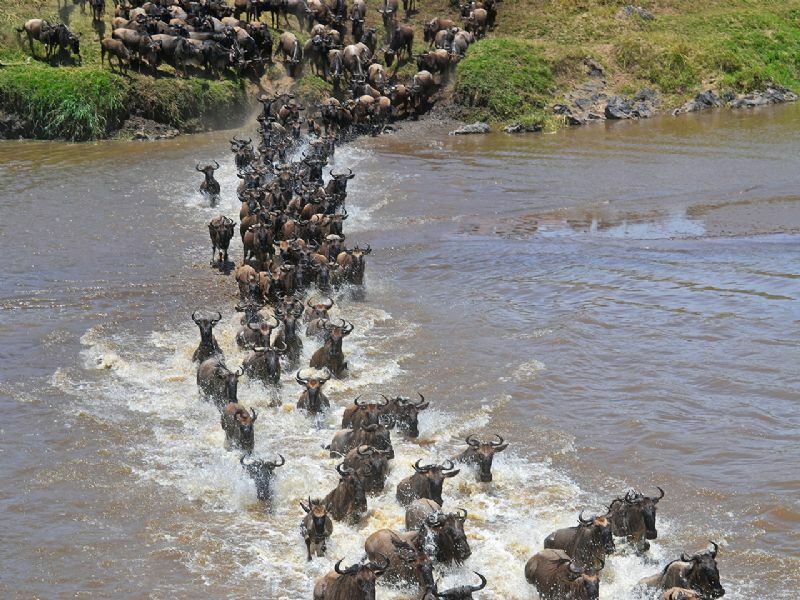 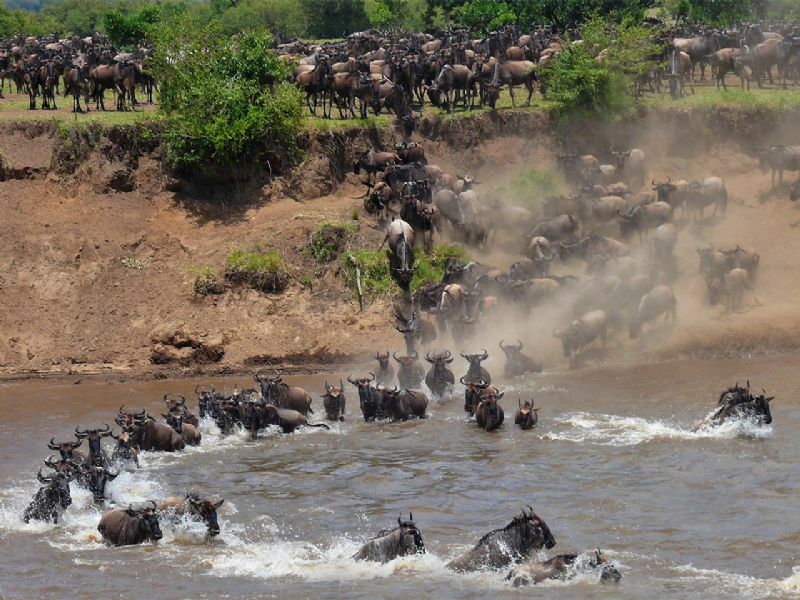 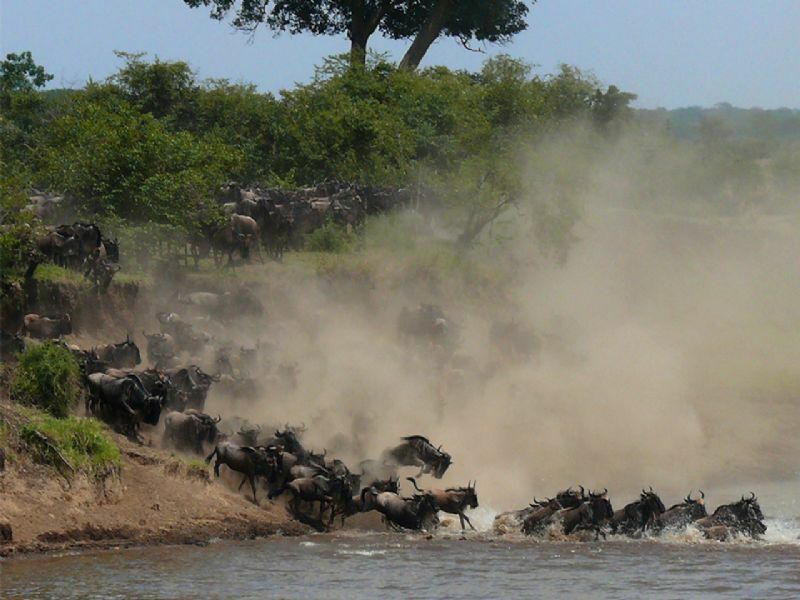 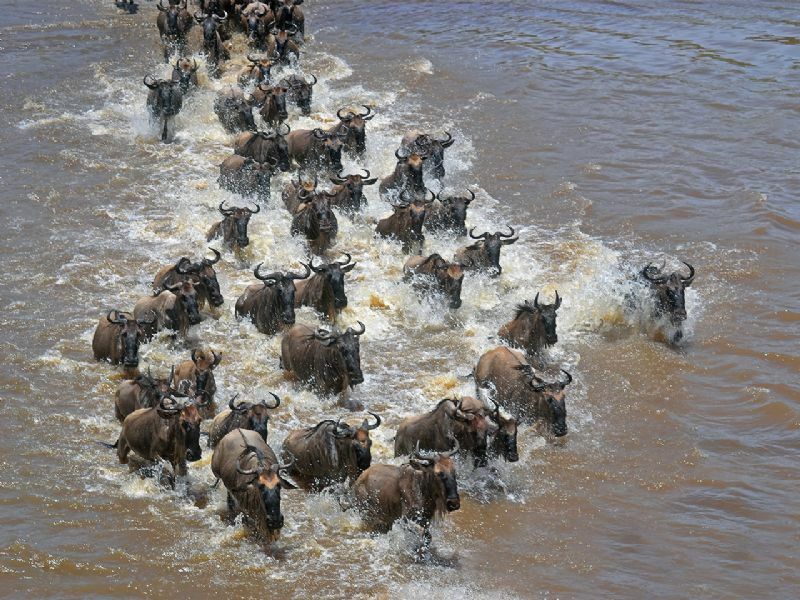 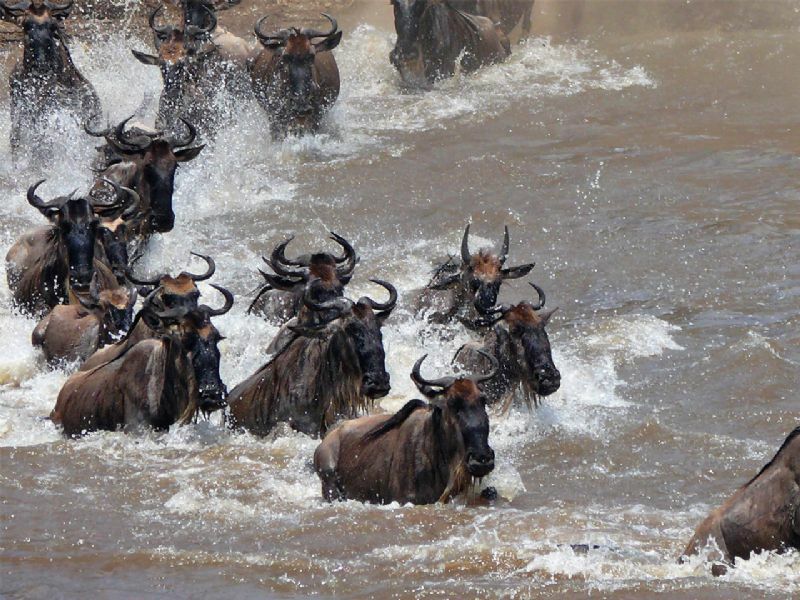 The Big Migration in Serengeti National Park in Tanzania is one of the wonders in the world. 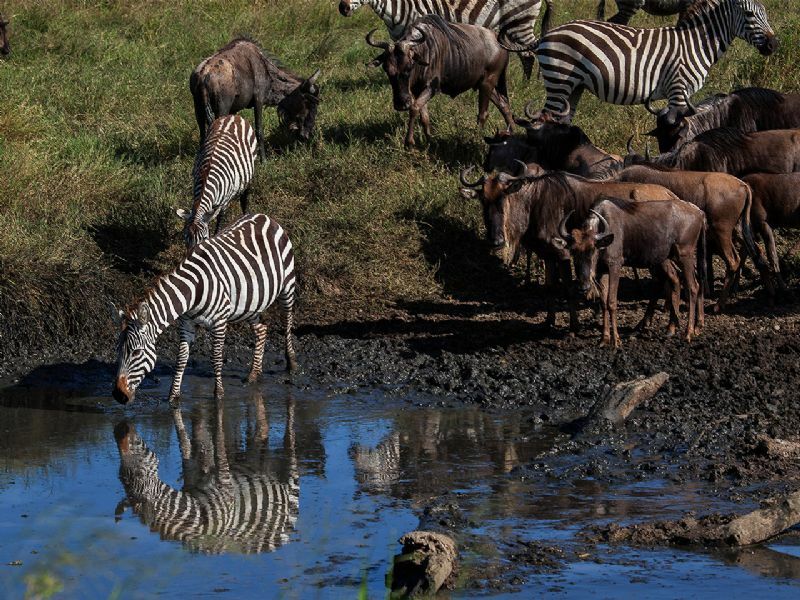 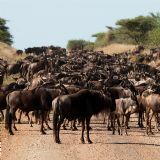 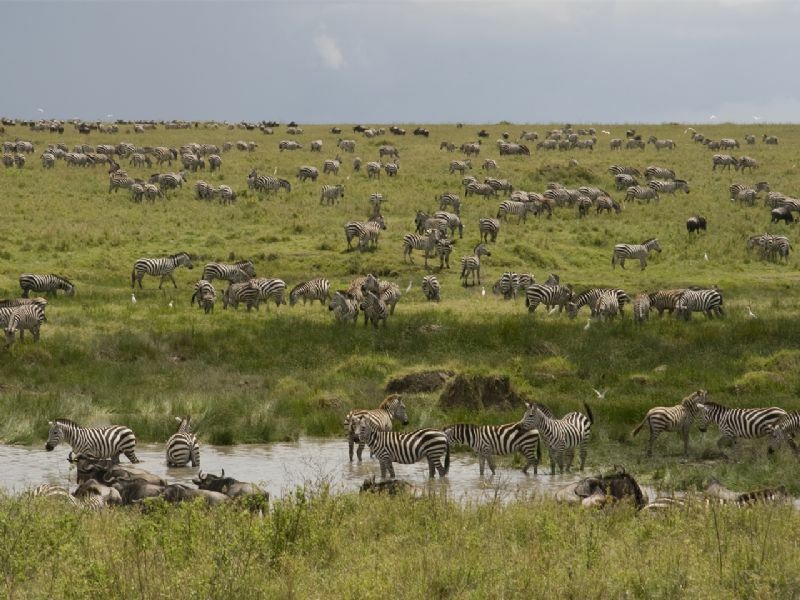 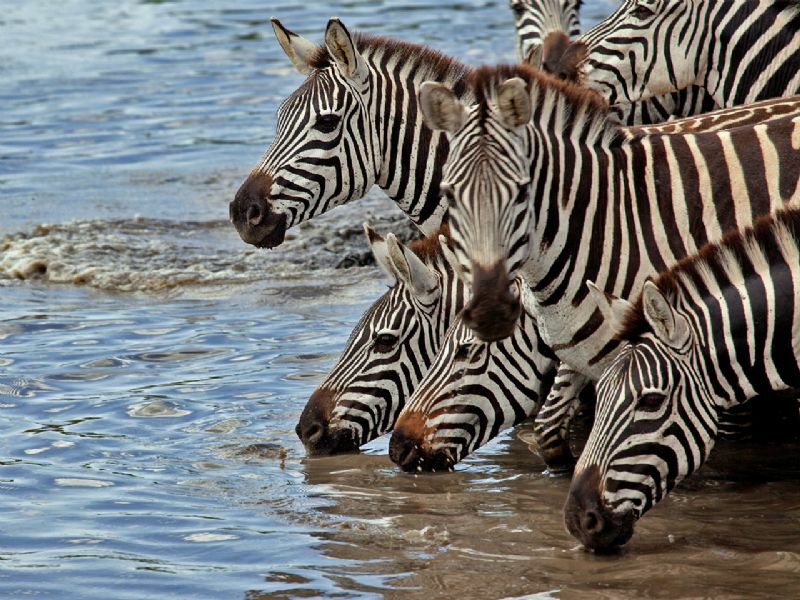 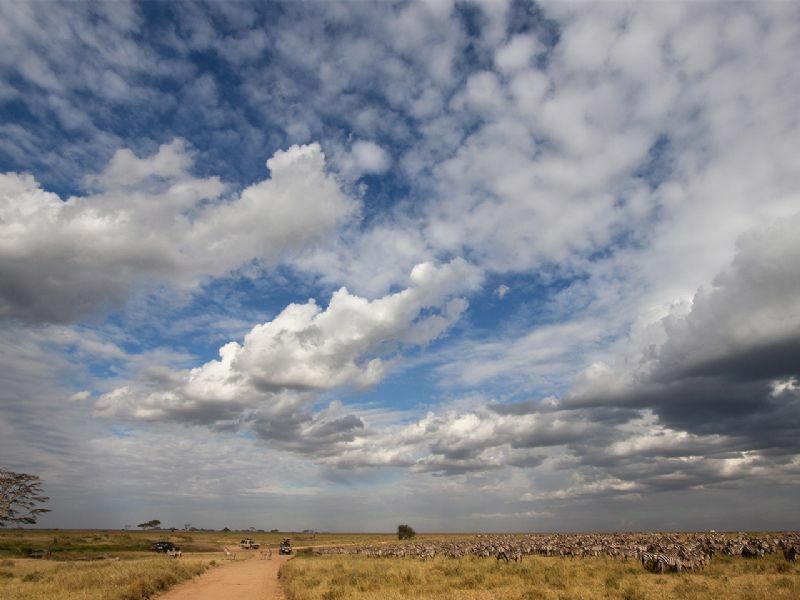 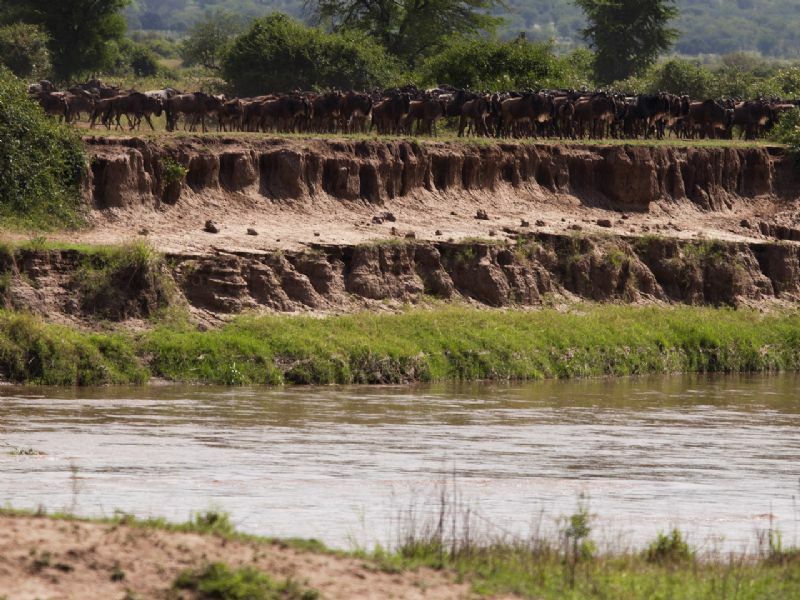 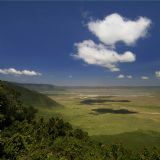 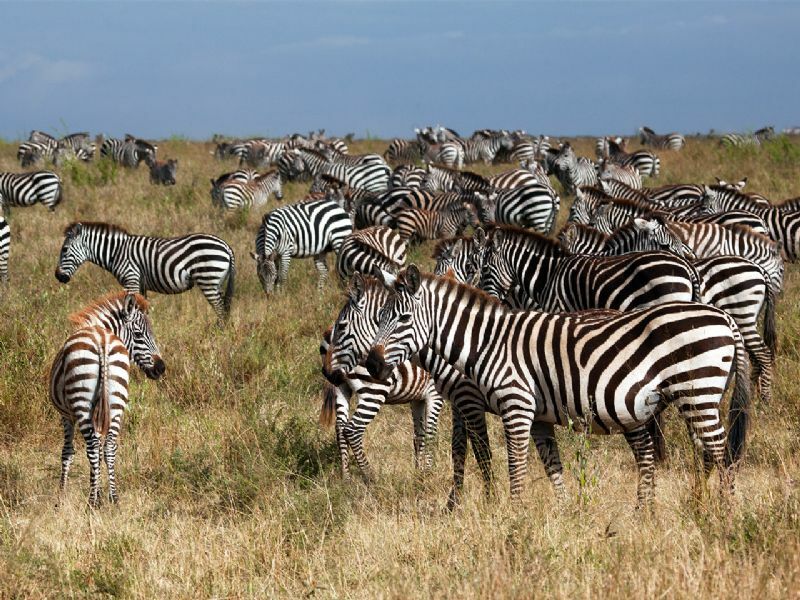 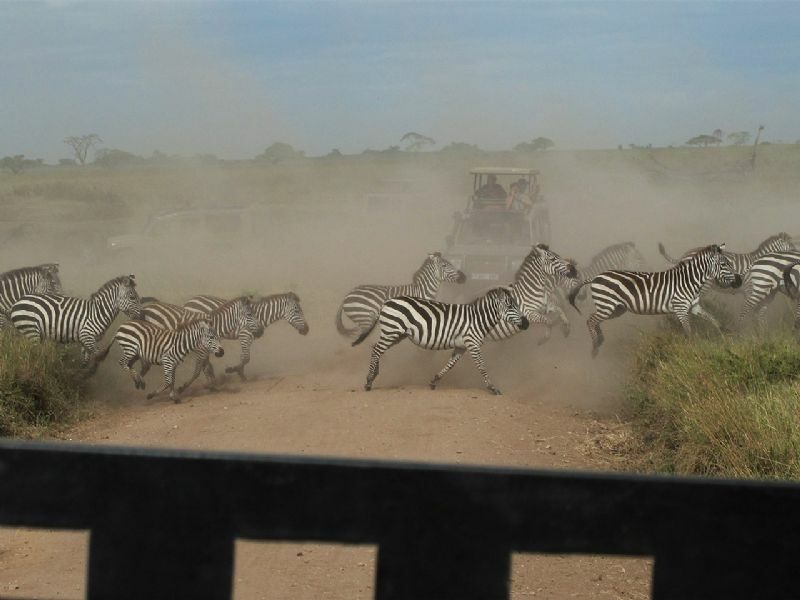 During this migration over 2 million Zebras and Wildebeest are migrating to follow the rains and lush grasslands. 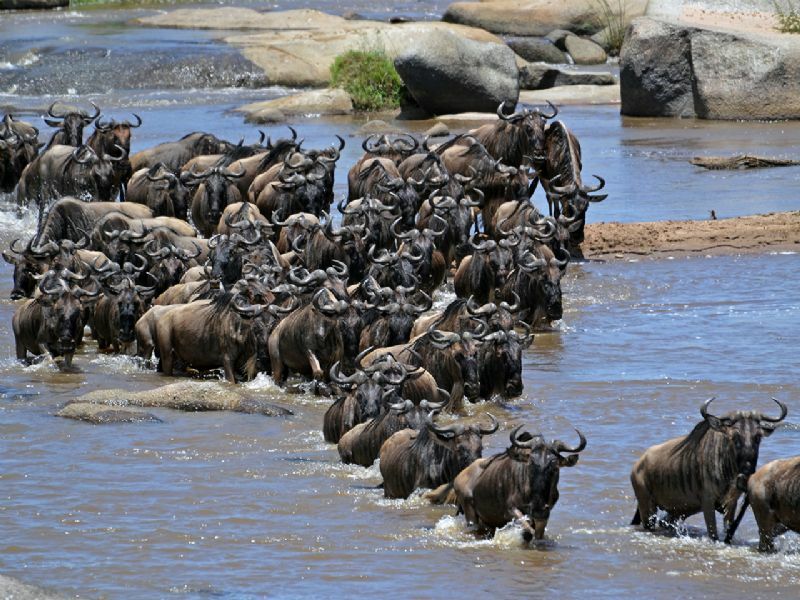 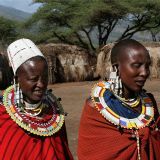 In one year time the big herds move around ‘great’ Serengeti, including the Ngorongoro Conservation Area and the Maasai Mara in Kenya. 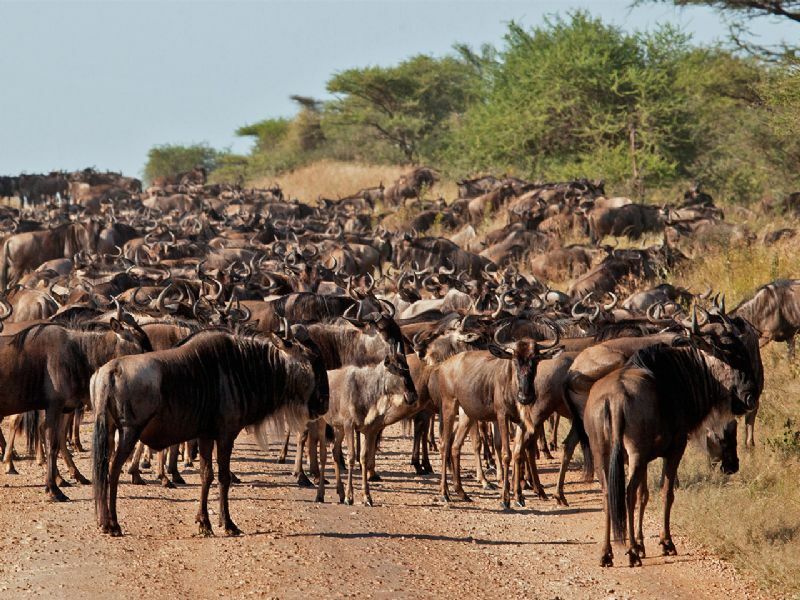 The Big Migration can be seen whole year round, because the big herds are moving together. 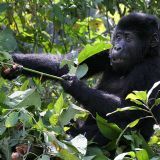 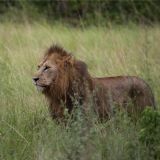 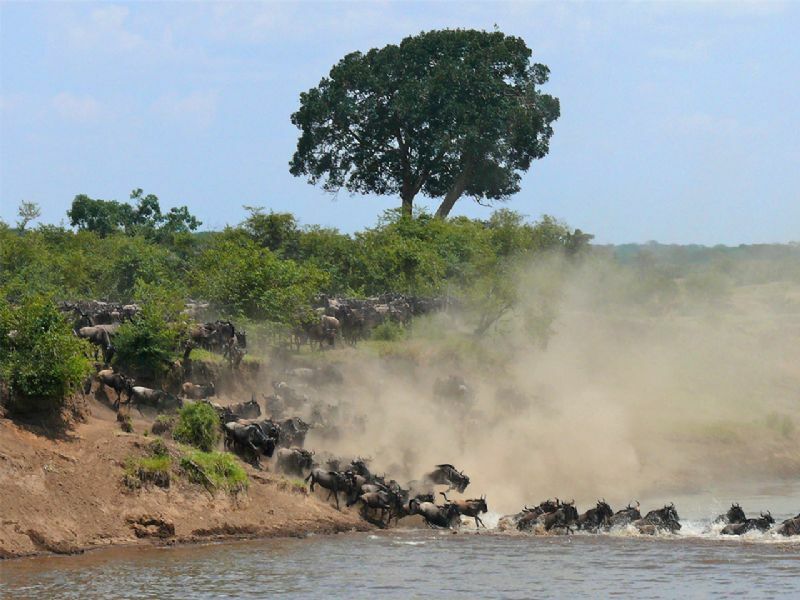 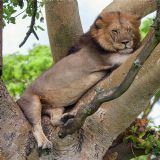 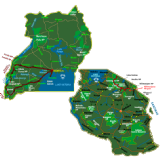 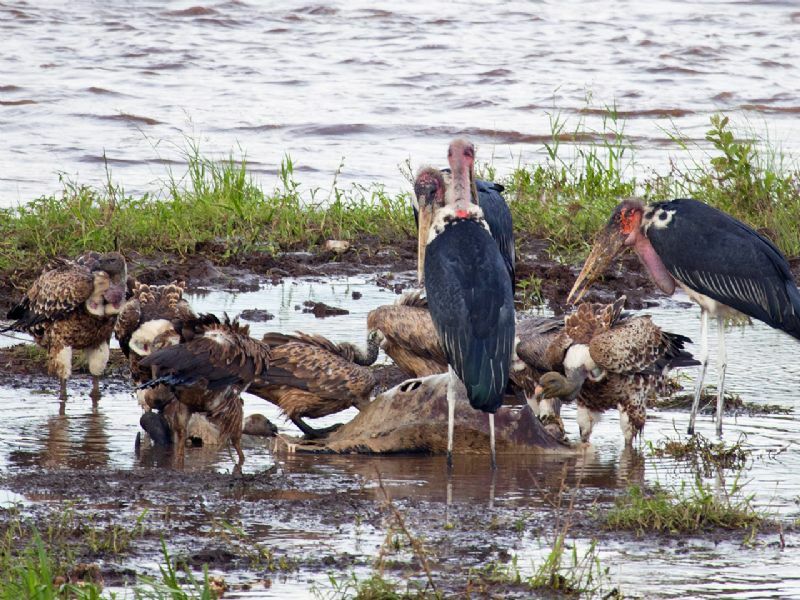 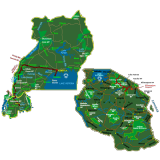 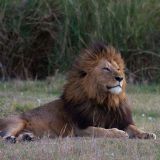 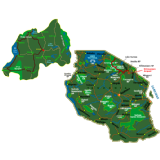 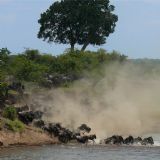 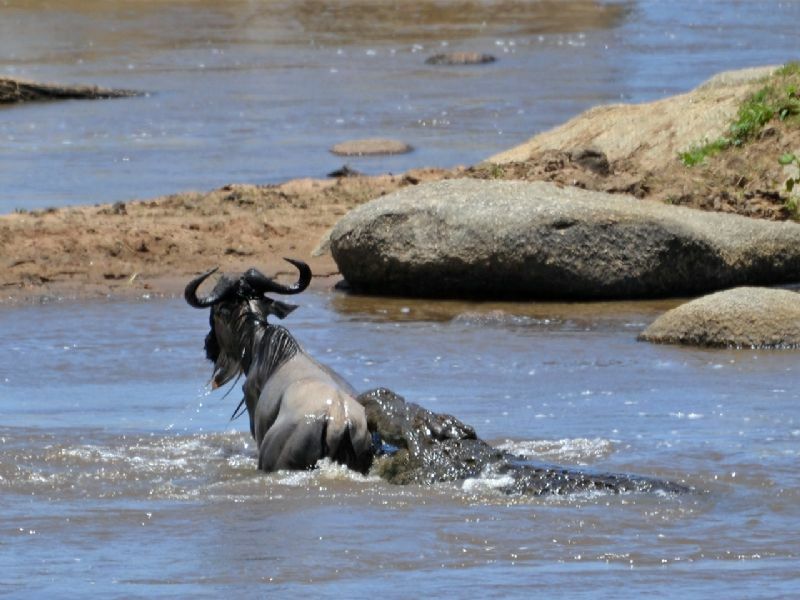 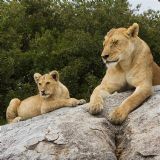 The best time however is August to October in Northern Serengeti (crossing of the Mara River) and January to March in Ndutu (where the calving takes place). 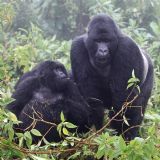 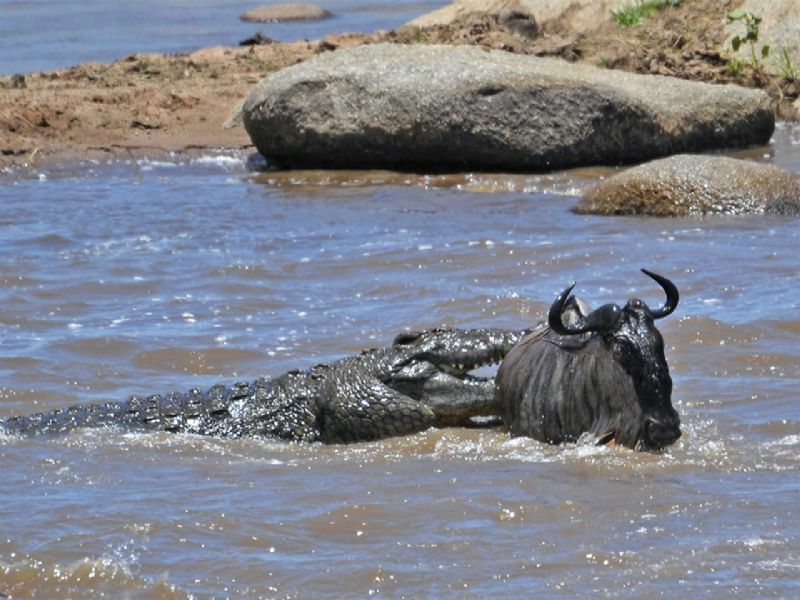 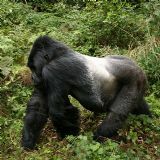 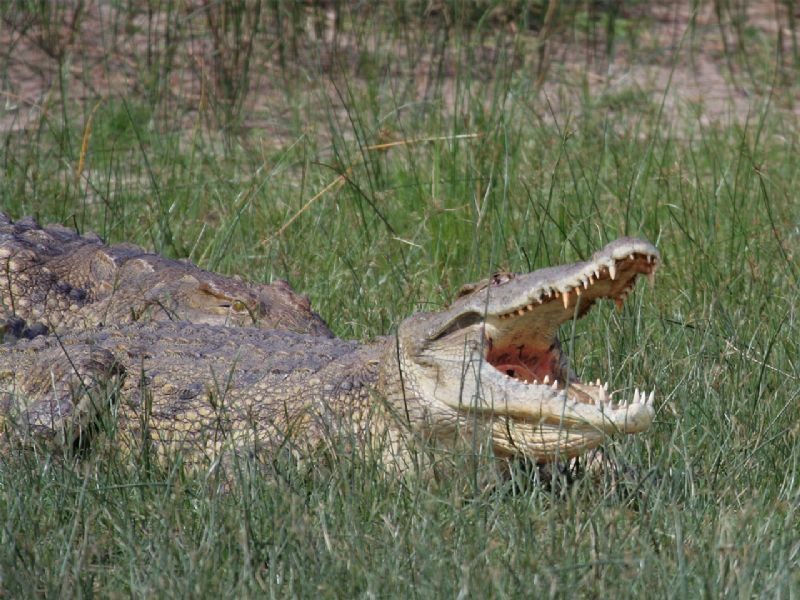 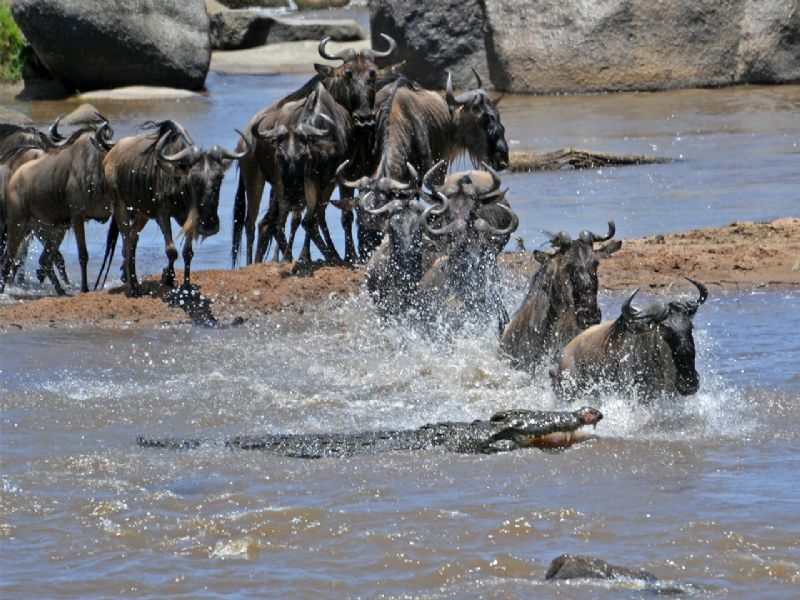 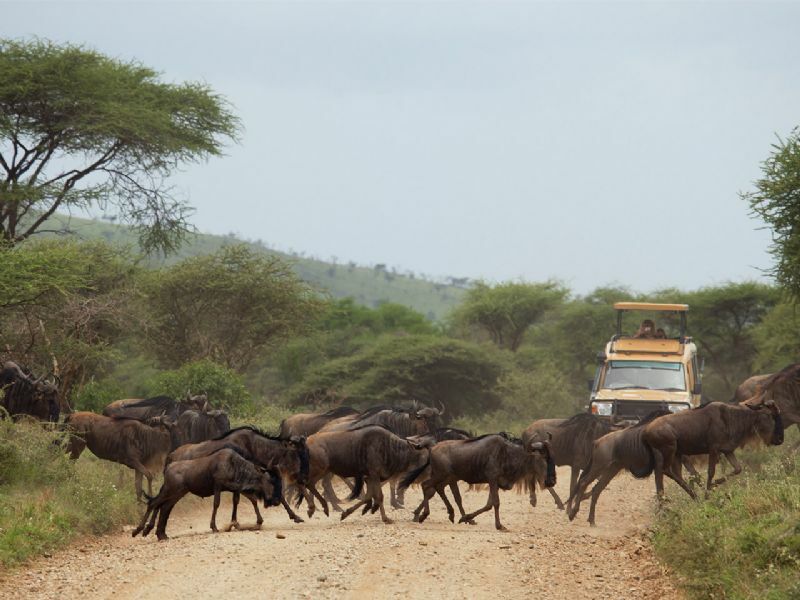 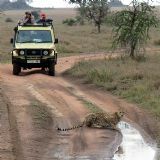 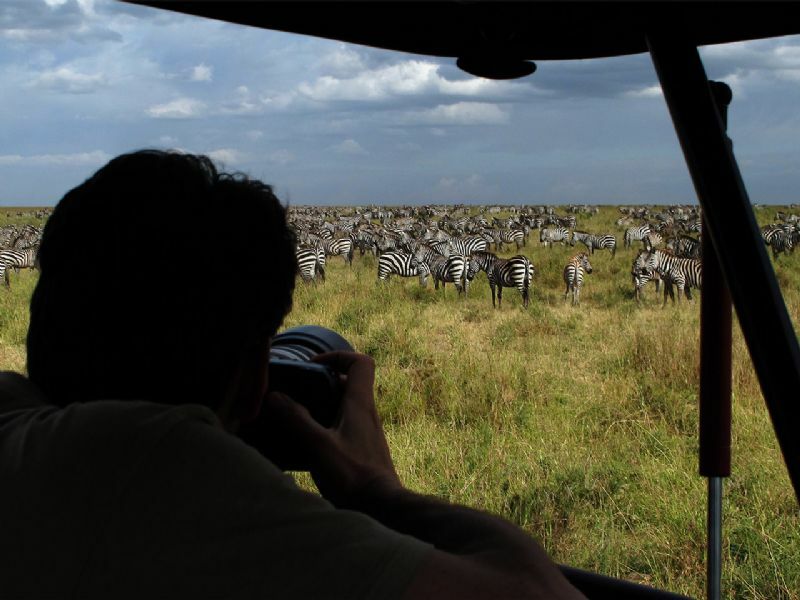 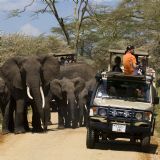 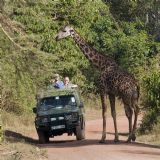 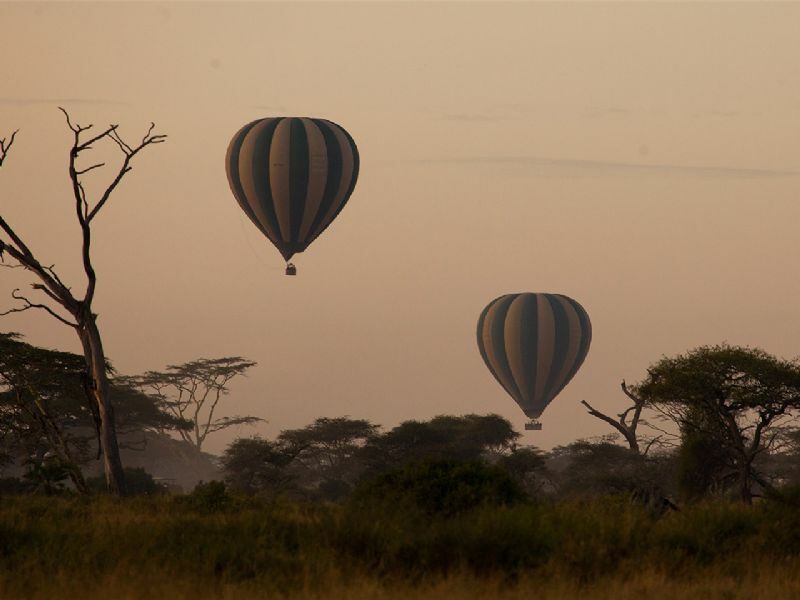 All our trips including Serengeti National Park give you the opportunity to watch this spectacle.